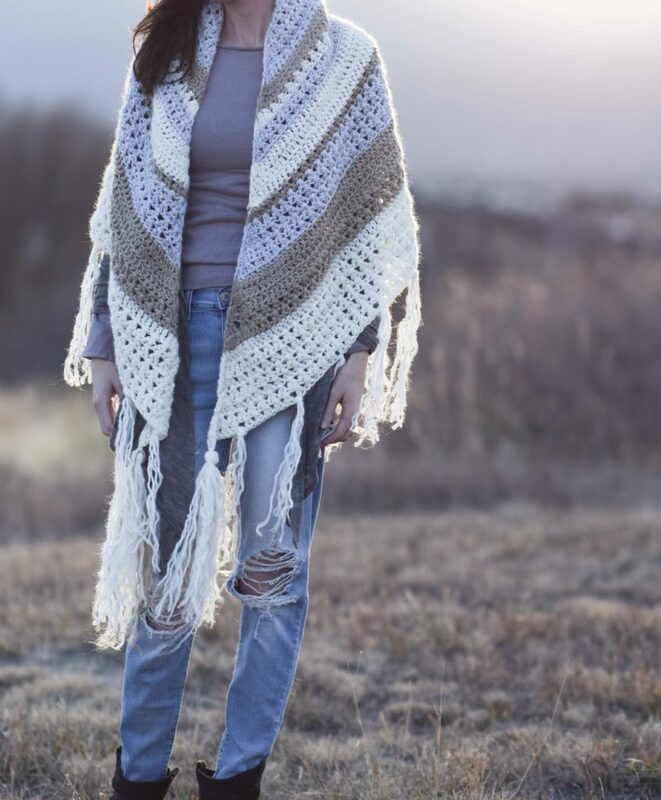 After making the Smoky Mountains Triangle Wrap and a Easiest Knit Triangle Wrap, I thought it would be fun to make a new wrap with a bit more detail and a dreamy, boho feel. 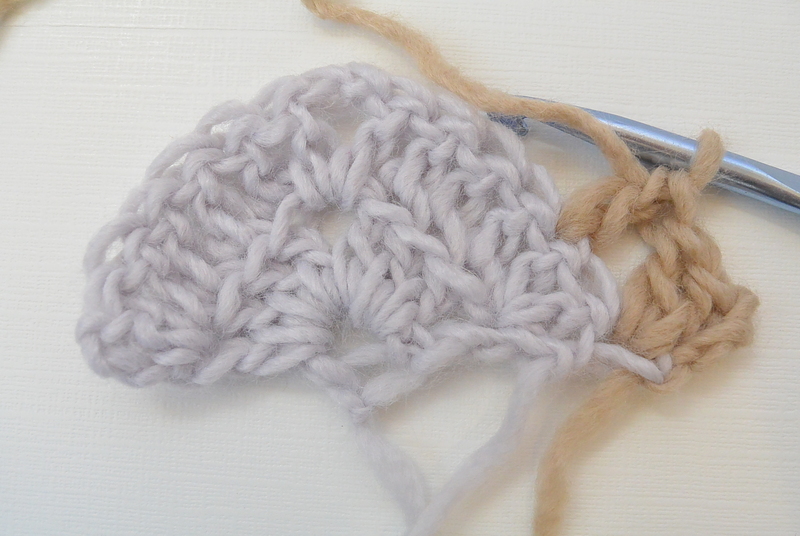 The stitches are fairly simple just as I like and there’s very little counting involved with this project. 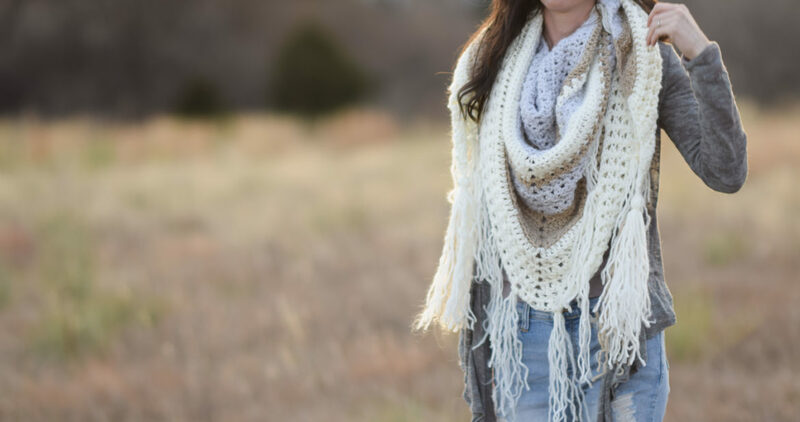 The other part that I enjoy about this crocheted triangle wrap pattern is that it includes some of my favorite yarn colors all wrapped up into one pretty piece. YAY! 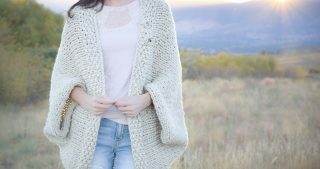 It uses the amazing Lion Brand New Basic yarn which I fell in love with while making the Cascading Kimono Cardigan. 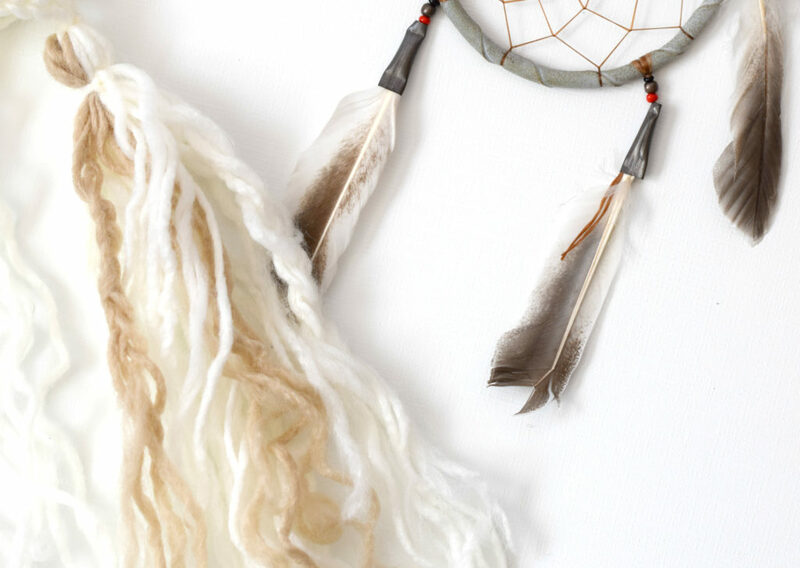 The blend of neutrals will go with just about any outfit and the optional flowy fringe and tassels give it that kind of bohemian vibe, don’t you think? I’ve even braided some of the fringe which you can see in the photos below. So feel free to scroll down below to see the pattern for free as well as the picture tutorial or you may choose to purchase the kit from Lion Brand HERE (20% off for a limited time) or the printable PDF pattern from my Etsy shop HERE. As many of you know, I’m all about easy patterns and while this one is fairly simple it’s not a great one for brand new baby beginners. 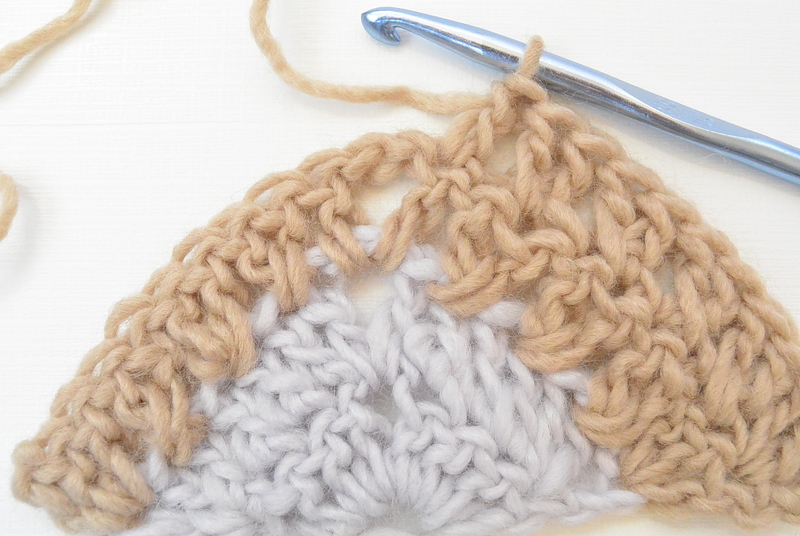 However, I do walk you through each row that is repeated with a picture tutorial so it’s doable if you’ve made a handful or two of good crochet projects in the past. 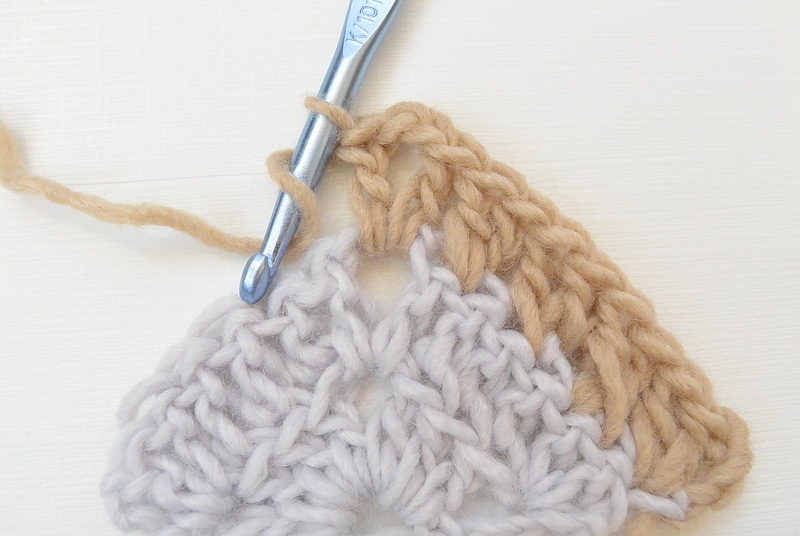 It’s a good idea to count your stitches at least every few rows to ensure you’re getting it right. You can do this! 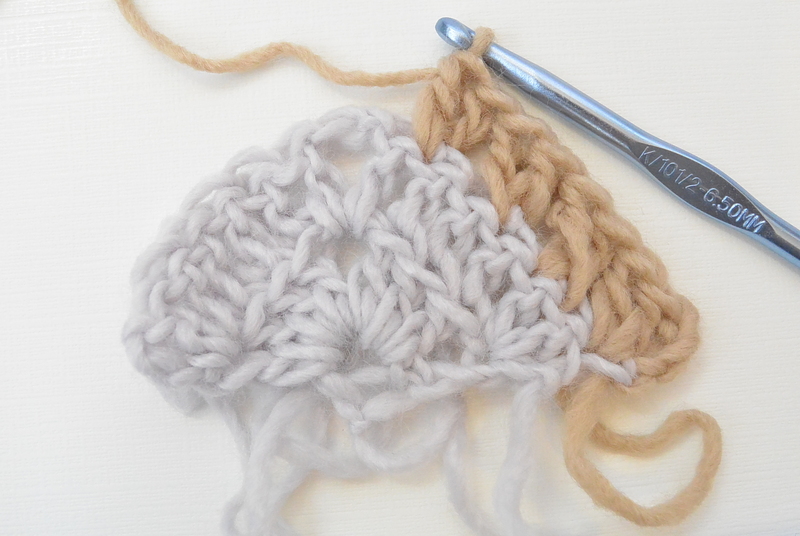 You’ll noticed that I’ve used crossed double crochet stitches which I think look quite neat. You may remember the tutorial from the blog for the crossed half double crochet, but this is the first time I’ve used the crossed dc stitches. If you’re not familiar with it, you may want to test it out on a few rows. Once you get going it’s a super easy way to create a pretty piece without having to do much counting. 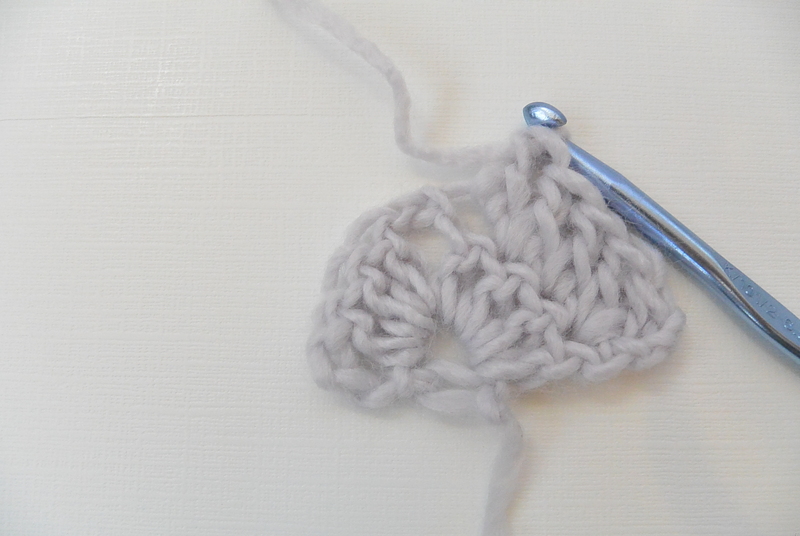 You’ll also find that there are rows where you will double crochet through the front loop only. This makes a really beautiful and simple texture. 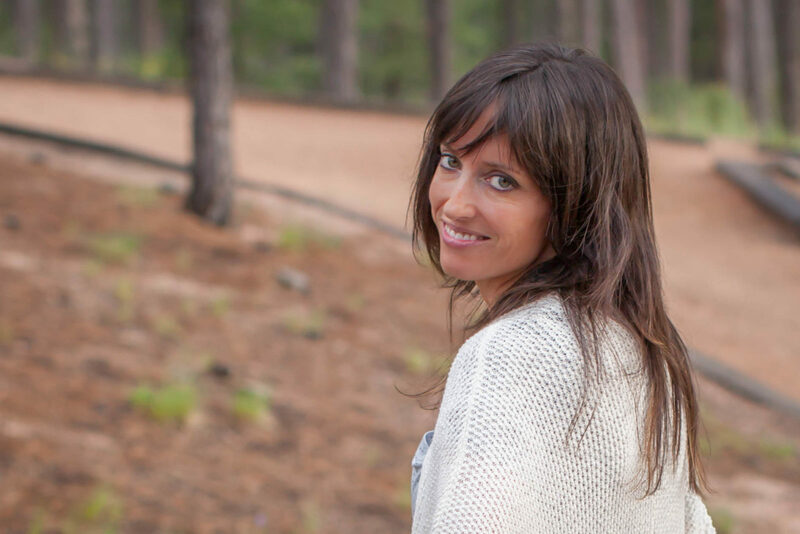 On our recent trip to Taos, New Mexico I was really inspired by the super laid back, artsy vibe down there. They call New Mexico the “Land of Enchantment” with it’s scenic beauty and rich history. There’s a neat feel there with the blend of cultures and a wonderful independent art scene as well. 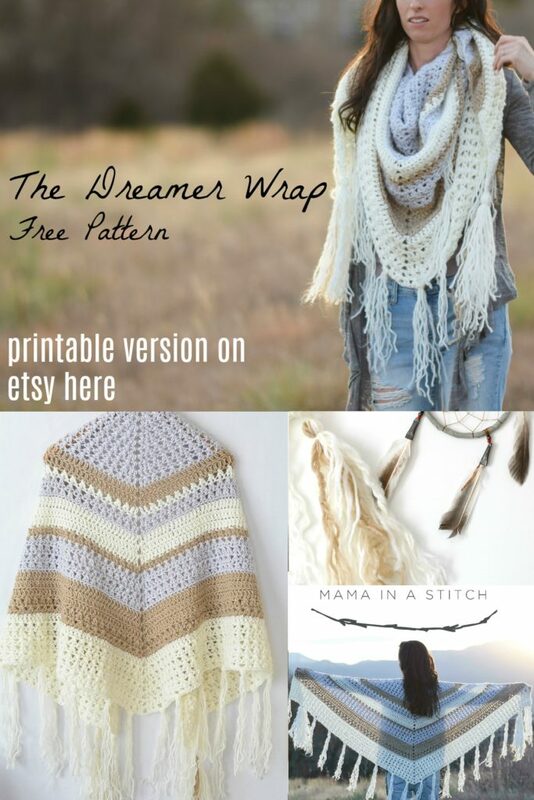 This Dreamer Wrap really fits in with the cool vibe that I noticed in the town of Taos. I’ve thought that if I ever lived somewhere besides Colorado I think I could really appreciate living in Santa Fe or that area for this reason. Have you been to this part of the Southwest? I pulled the yarn apart on some sections of the fringe to make it more “fuzzy”. You can also see where I braided some of the strands for that boho look. Thanks to the hubs for getting some shots while we enjoyed a nice fall evening outside. Love wearing this so much. So shall we get started? 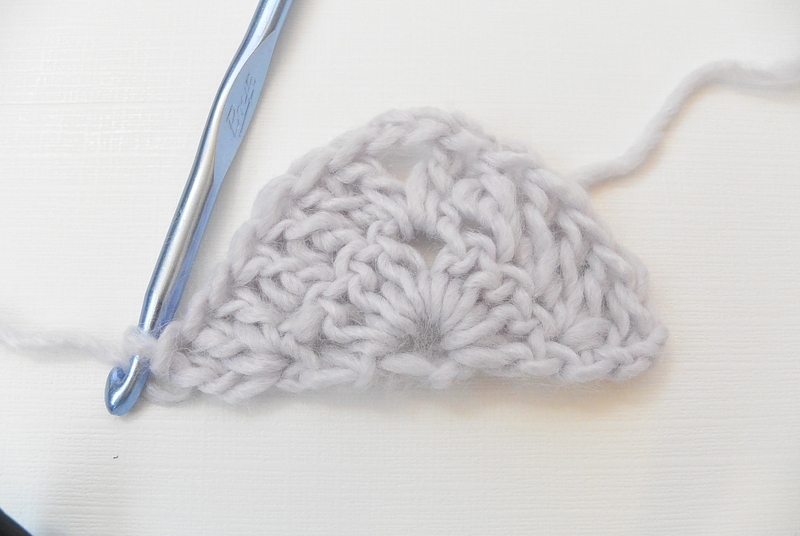 You will find the pattern below, but also be sure to check out the picture tutorial as well! Also you can choose to purchase the ad-free printable pattern on Etsy as well. It includes the full picture tutorial too! A luxurious triangle wrap featuring a blend of light neutral tones and beautiful stitch work. The contrast of the delicately open stitches with the tighter fabric creates an eye catching pattern that’s also incredibly comfortable. 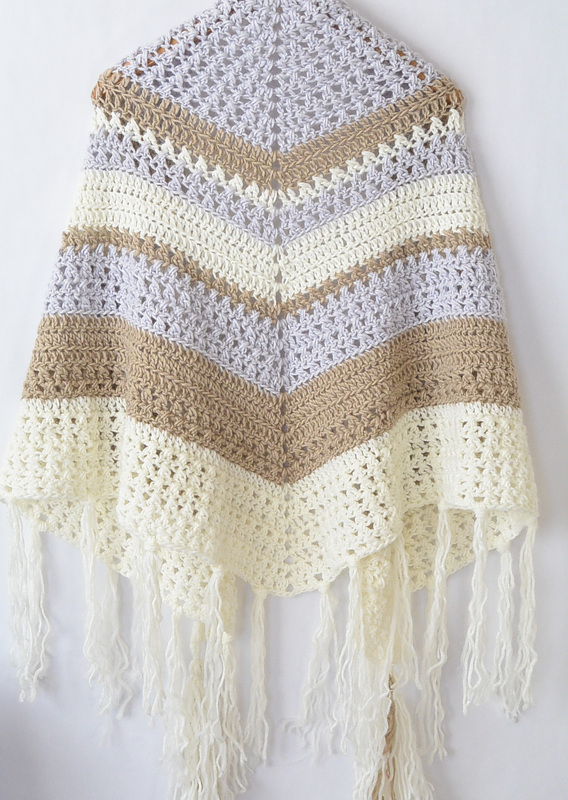 Perfectly sized to wrap around shoulders and to wear as a classic shawl or as a triangle scarf worn in front. 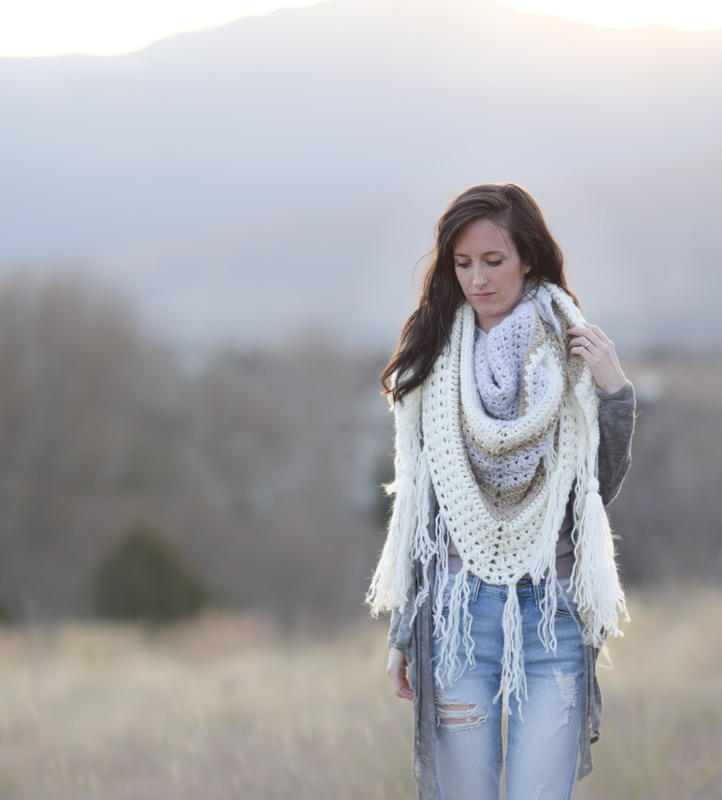 Optional fringe and tassels add a dreamy, boho touch to finish off this cozy wrap. And don’t forget to check out the step by step picture tutorial below!! 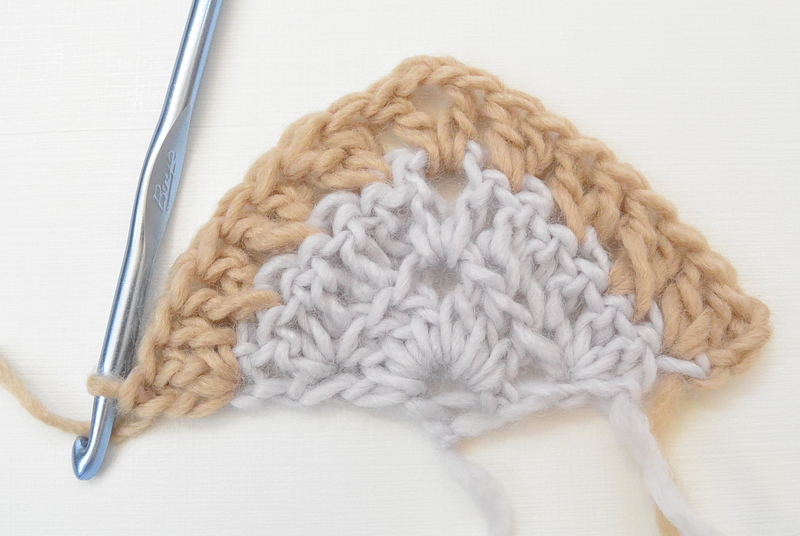 You should know how to make basic color changes for this pattern. 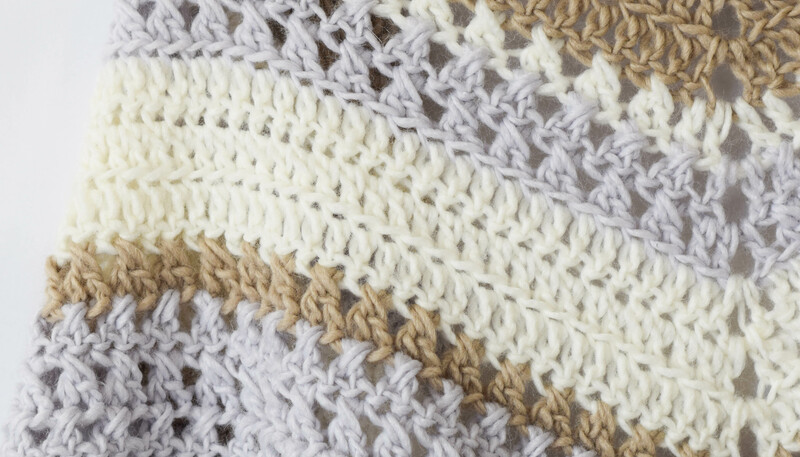 The ch 3 at the beginning of the row counts as a dc stitch throughout the pattern. Much of the pattern is a repeat of row 2, 3 or 4. Repeat as indicated noting the change in stitch count for each row. Last stitch of the row is worked into the turn chain of the previous row. Color changes are indicated throughout the pattern but this is a general guide; feel free to make this your own by using the colors in a different way! 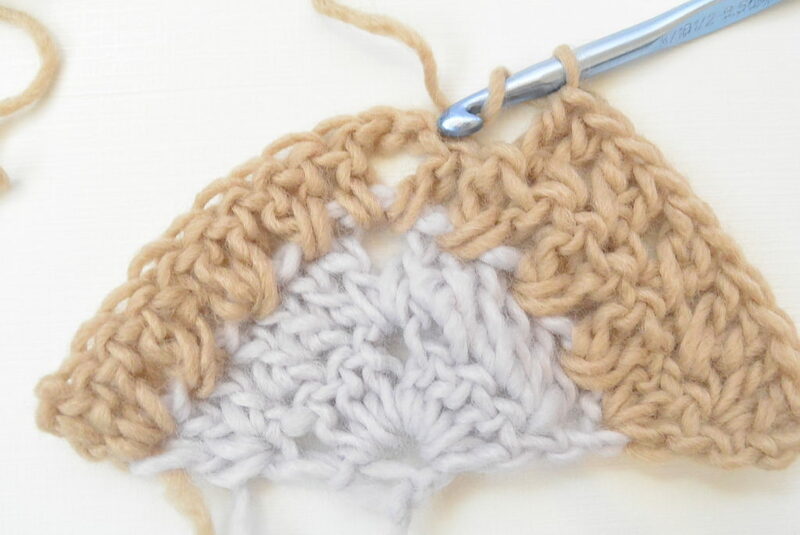 Note: In much of this pattern, you will be working the crossed double crochet stitch across the row. See picture tutorial below for additional assistance. Tie off and weave in ends. Block as desired. 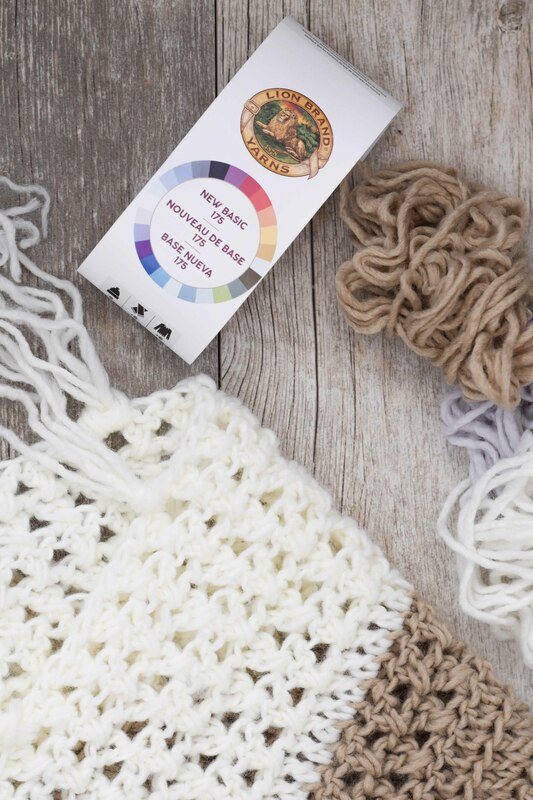 For each set of fringe, cut 2 – 3 lengths of yarn approximately 18” inches long. 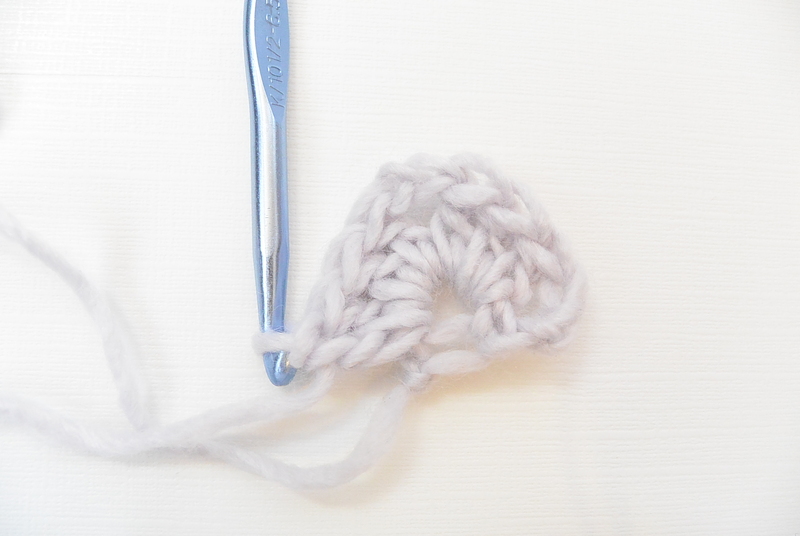 Holding lengths of yarn together, fold them in half and place the fold through a stitch along the edge of the wrap. Draw ends through the fold and pull tightly to secure. There are a lot of great tutorials online to show how to make a tassel or fringe from yarn by doing a simple search. Place fringe evenly along edge of wrap. For each tassel, cut several lengths of yarn approximately 22” long. 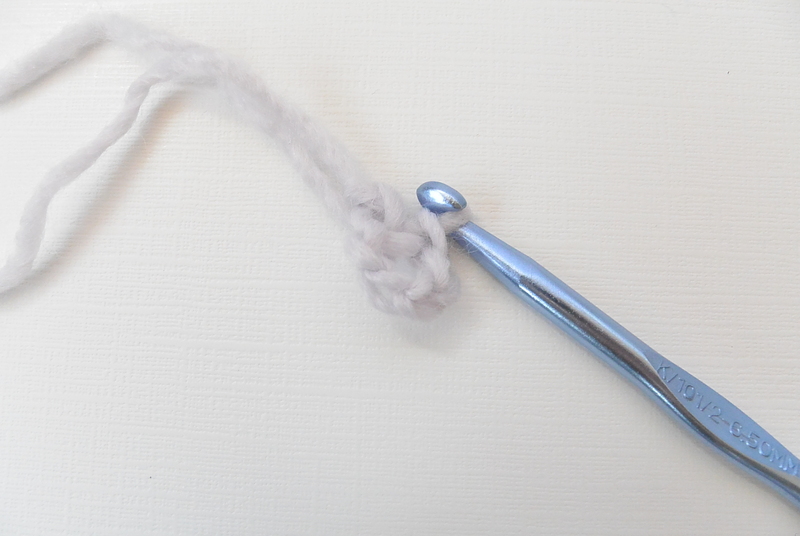 Fold in half and tie with another length of yarn at center. Next, wrap another length of yarn around the upper section and tie tightly with a knot to secure. Weave in ends to your tassel. Trim tassels and fringe. You can also achieve a beautiful look by “fluffing” your fringe. 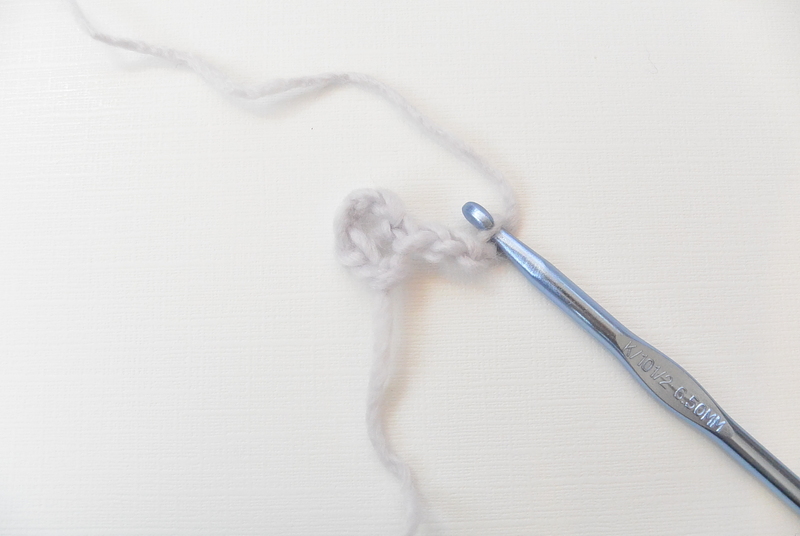 Take one end of a piece of yarn from your fringe and pull the yarn apart. Do this with as many or as few pieces as you’d like. You can even add more boho flair by braiding a few strands in your tassels or fringe. Would you like to see it done through pictures? If you can get these few rows down that you see pictured below, you can do the entire wrap. 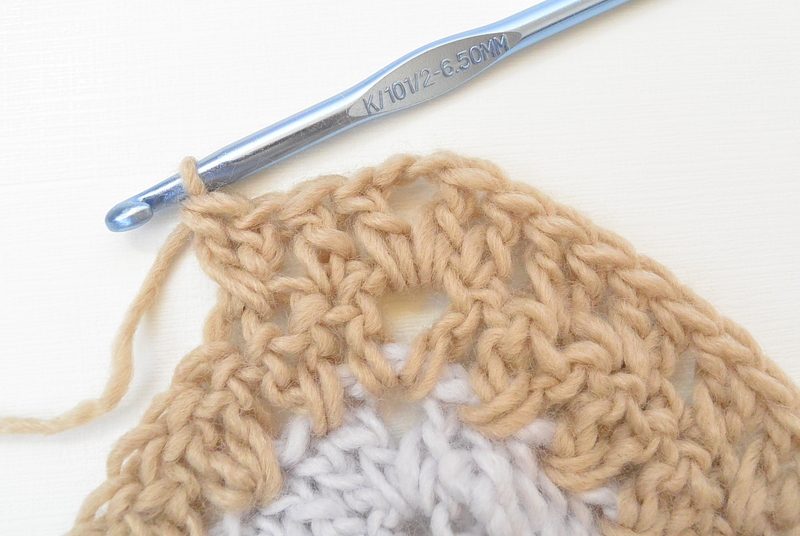 Above: About to finish the first crossed double crochet stitch sequence. 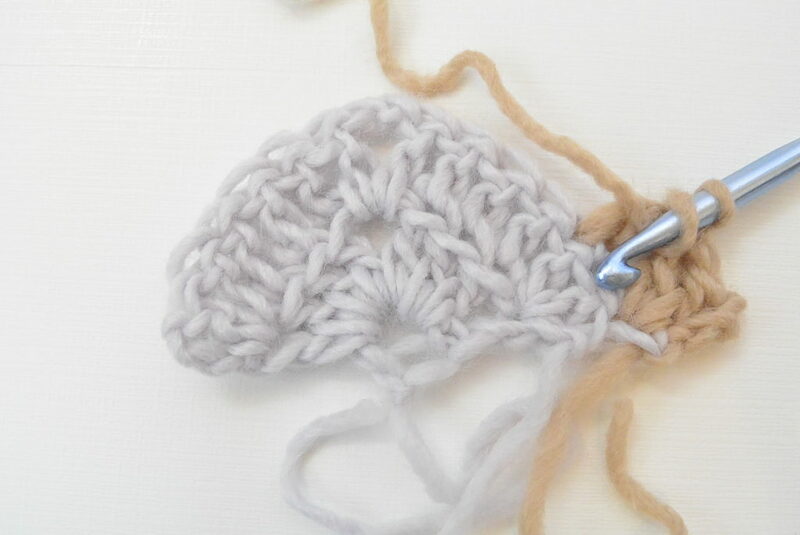 Notice where the hook is going back to the skipped stitch to make a dc. Dc in the skipped stitch. Then your first crossed double crochet sequence is complete! 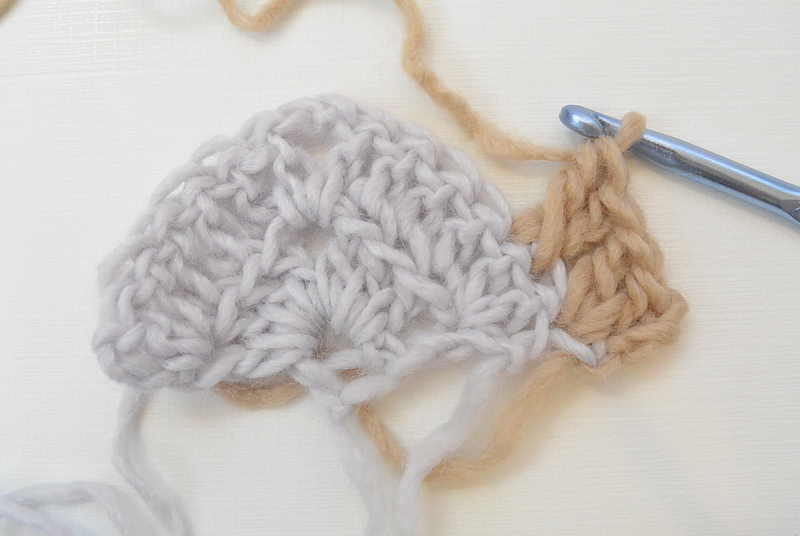 Above: Working another crossed double crochet sequence. 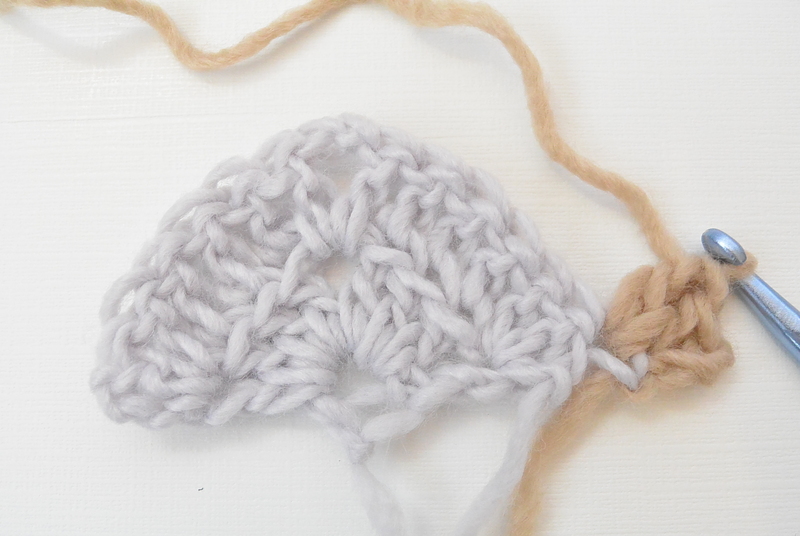 Notice the skipped stitch. Next you will work a dc in that skipped stitch. Above: Row 4 Work the crossed double crochet across and there is one final stitch before the ch 2 corner space. Make a dc in that final stitch in next photo. Above: Final dc stitch made before the ch 2 corner space. Continue row 4 pattern. 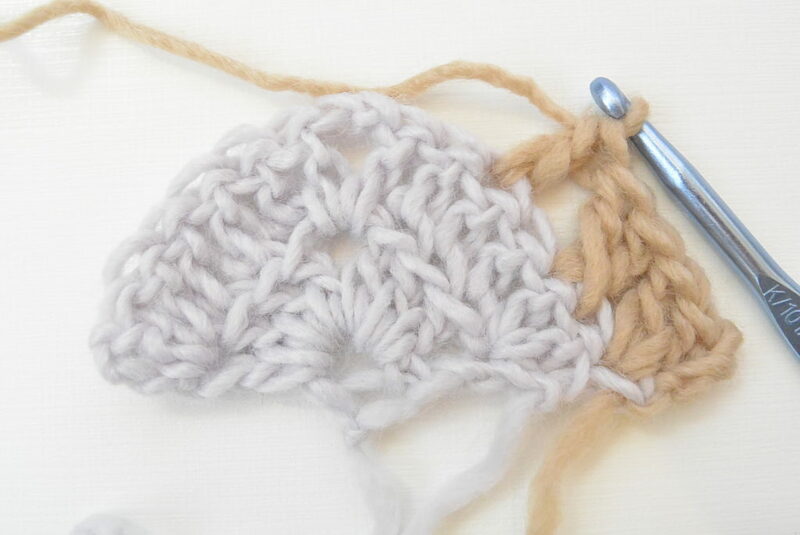 Above: Make a dc after the ch 2 corner space and then work the crossed dc to the final stitch and follow pattern. 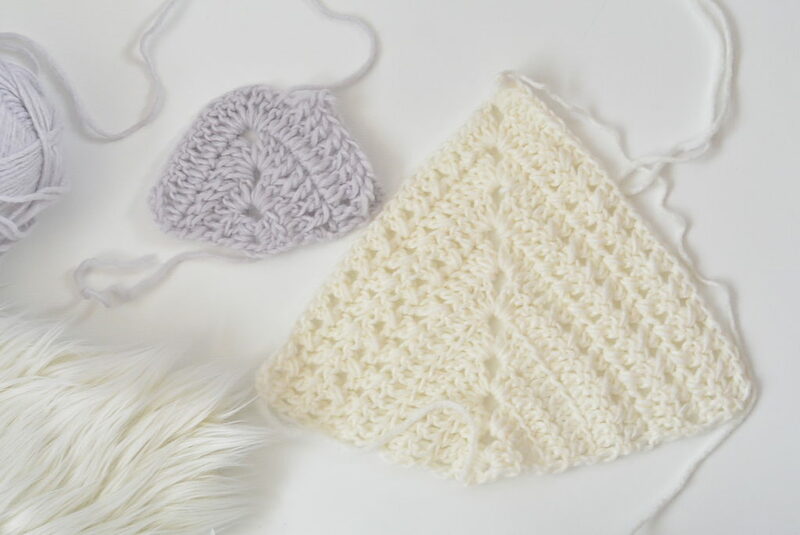 Have you made a triangle shawl before of any sort? 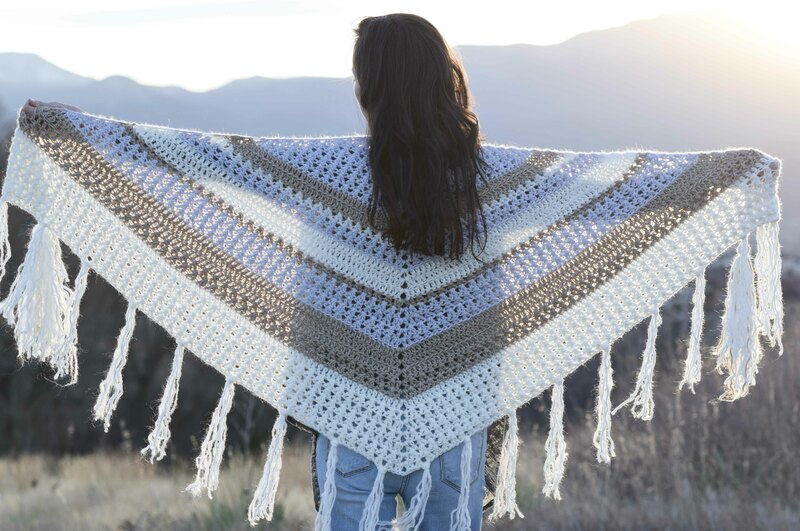 If this one seems a little intimidating, you might want to check out the Smoky Mountains Triangle Wrap which is even easier and I do a video tutorial in that blog post. 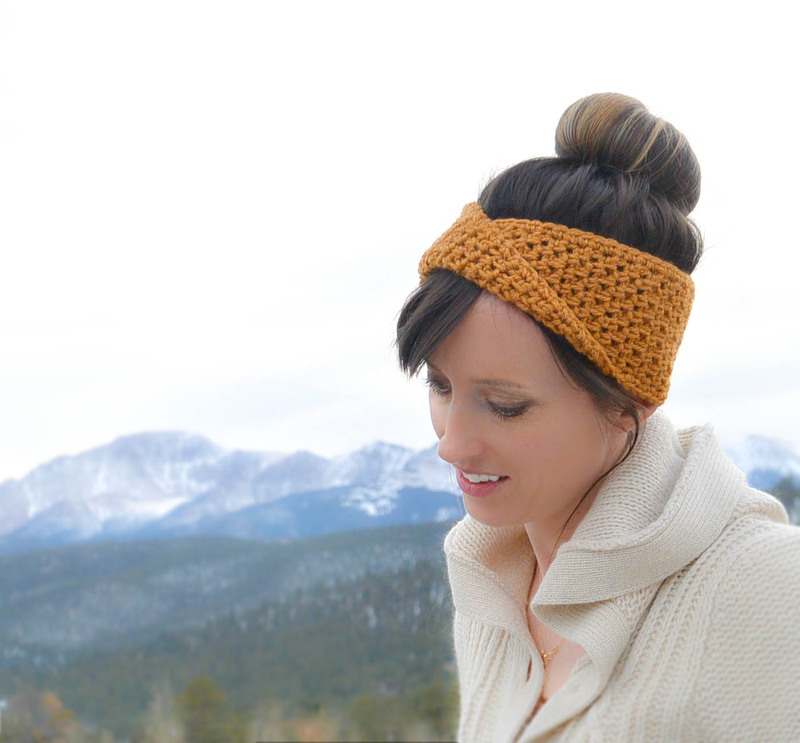 Hope you enjoyed this and happy dreaming and crocheting my friends! 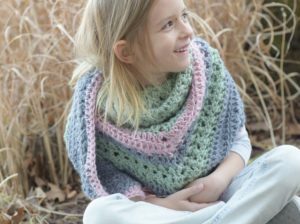 And thank you so much to Lion Brand Yarn for sponsoring this post! Hi Johanna! I’m so glad that you want to make one (and one for your little granddaughter, Bella). You’re so welcome for the patterns lady! It’s a ton of fun. This is adorable! 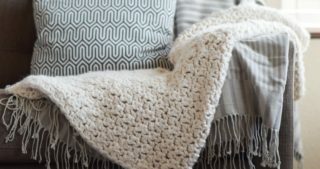 I don’t know how to crochet (yet!) but I might convert this to a knit. Love the boho vibe! I’d love to see it in a knit version. 😉 Thanks for the kind words Tamara! Absolutely love it. As a fairly novice crocheter but advanced knitter, I would love a knit version of this . 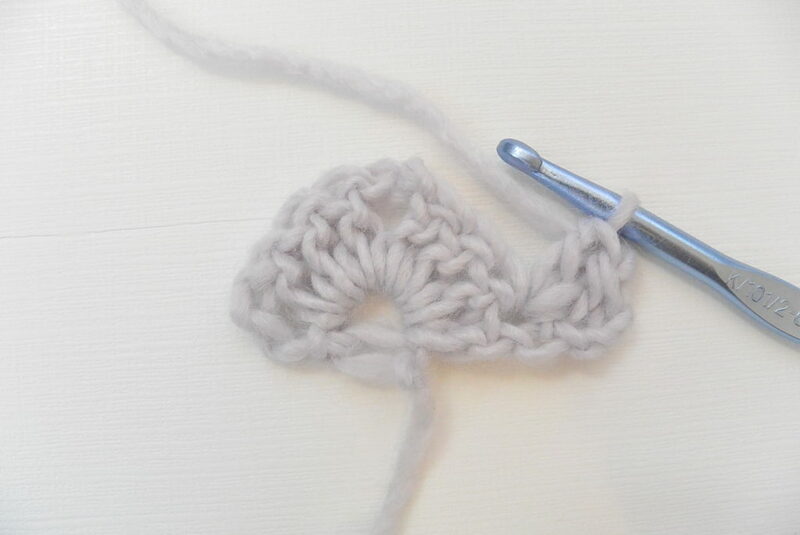 If there isn’t one in the works, will just have to force myself to learn a few more crochet skills! Oh, Jessica, this is amazing! You always outdo yourself. 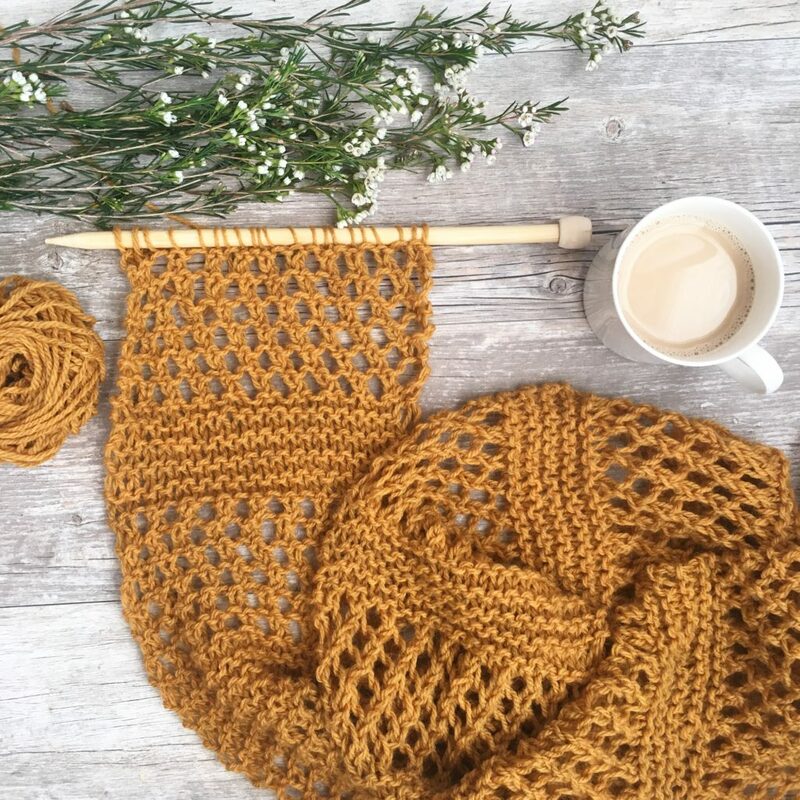 I hope to try this pattern soon! Thanks so much Nell!! Means a lot to me! I’m thrilled to see you using my pattern! OMG it just clicked you’re from Colorado, too! Winter is finally showing up…. You do such amazing work, I am beyond astonished. Just a woman who can do ANYTHING!!! Beautiful pattern, and I can’t wait to try!! Welcome back!! Hi Jennifer! Haha! Winter is certainly showing up but where’s the snow?! Thanks for all your sweet words!! I’ll keep it in mind! Thanks! I love this! I am almost done with mine, using blue, rosy pink and cream. 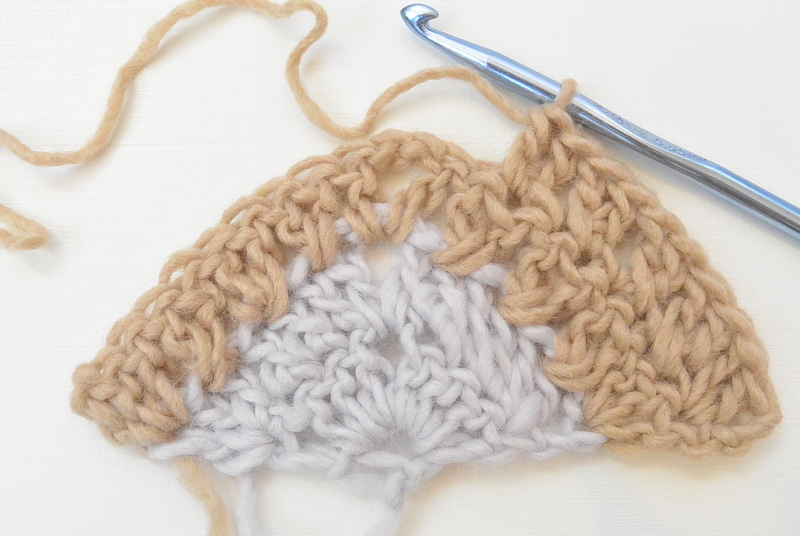 The stitch pattern is so beautiful and relaxing to work. I am a little sad I’m close to being done. I think I’ll have to make another one! Quick question: are you planning on putting this in Ravelry? I looked for it but didn’t see it on there. This is so beautiful. So much fun to make. Thank you so much for sharing!! Thanks so much for the kind words – this yarn is a thick worsted weight 4 in my opinion, so it will be a bit different to use the 3. You can certainly try it and see how you like it, but I’d suggest trying it with a 4. Thanks Betty! Is it possible to make this wider and longer? Yes, just continue the same stitch pattern for as long as you’d like! 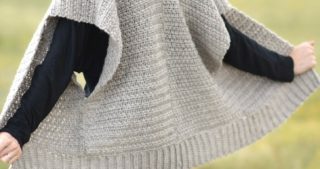 Will it be possible to use this pattern but with lion brand ease wool thick and quick? Yes but it will be larger and of course look a bit different as well as be heavier. I think it definitely has a Northern New Mexico vibe. Beautiful.